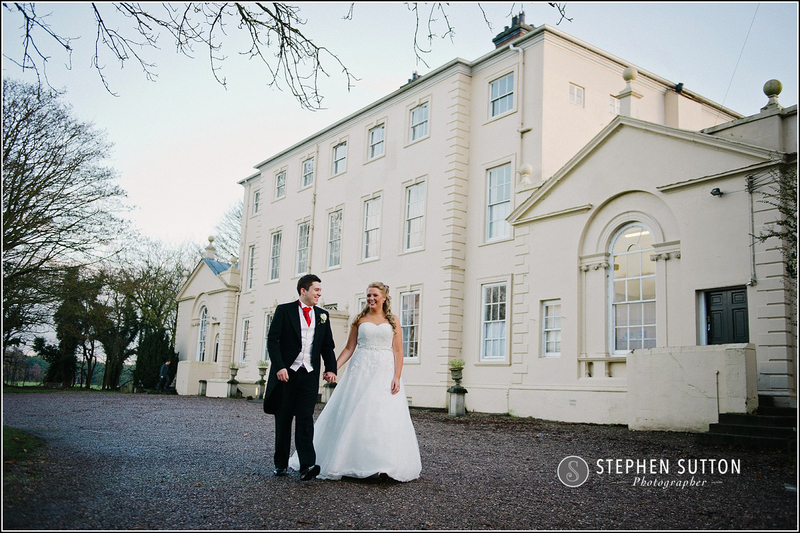 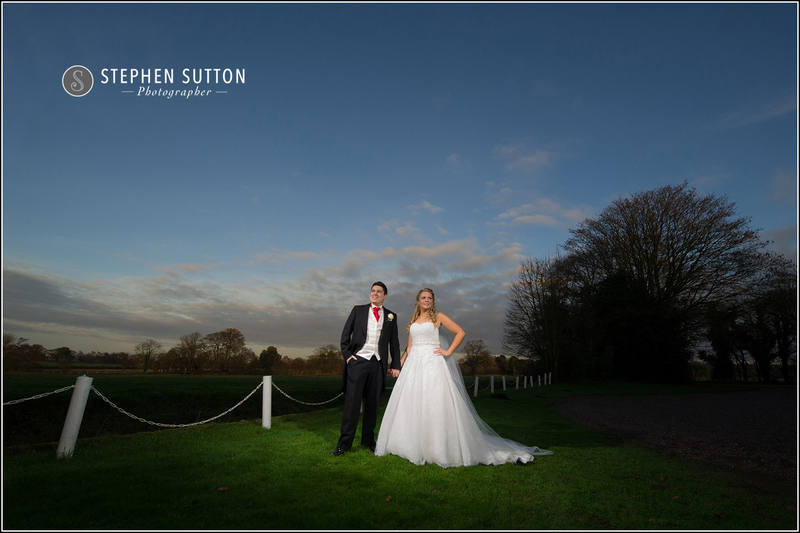 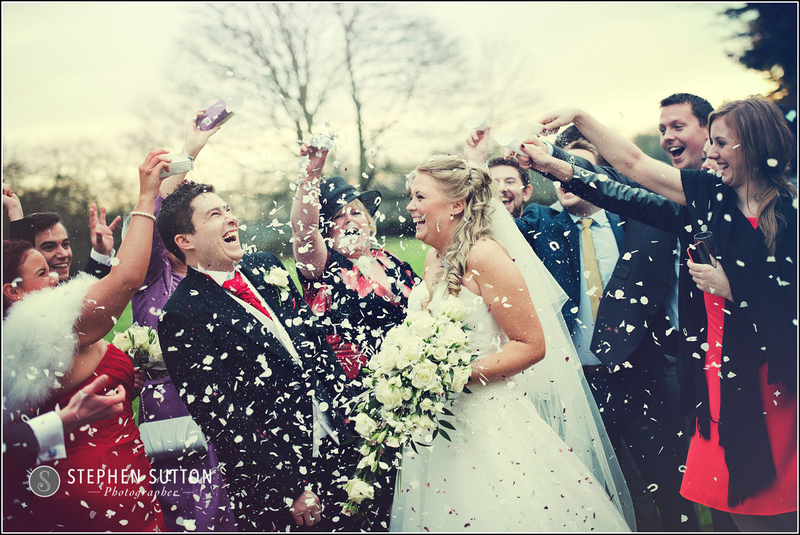 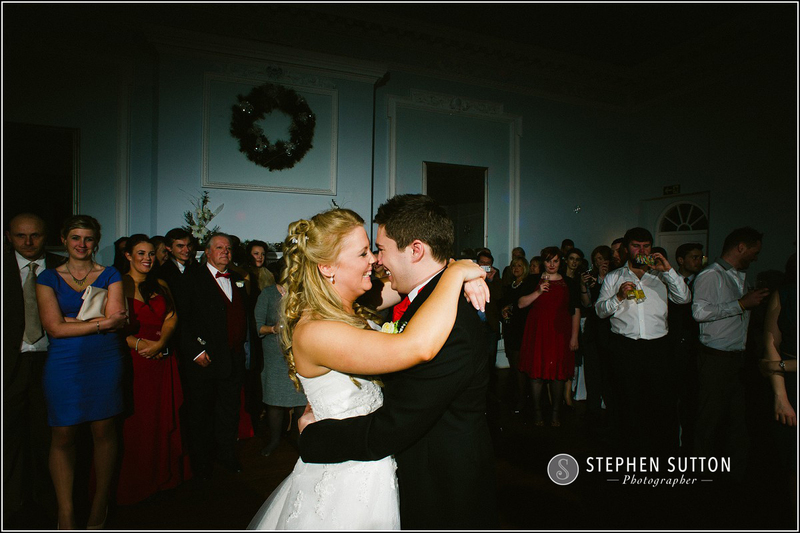 Ruth and Daniel held their winter wedding at Somerford Hall in Brewood, a beautiful and elegant venue set amongst a 100 acres of landscaped parkland. 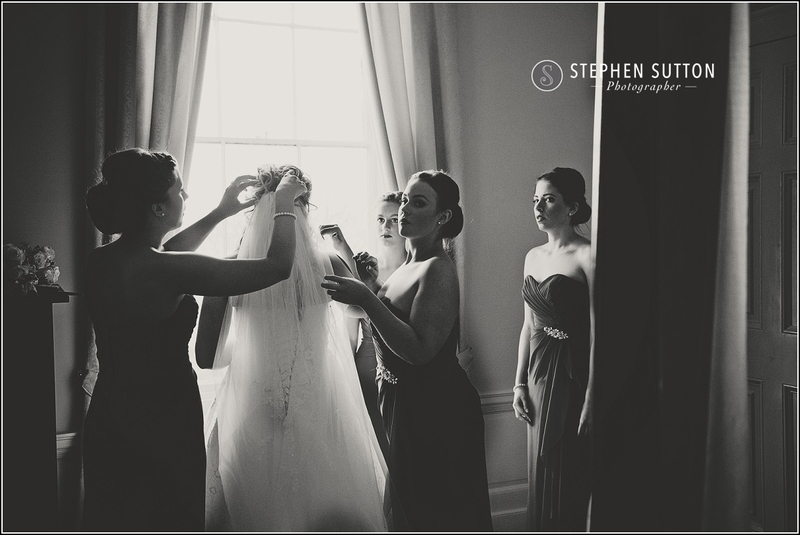 I’m fortunate that I’m one of the recommended suppliers at Somerford Hall and Ruth is one of the team, so when she asked me to photograph her wedding I was delighted. 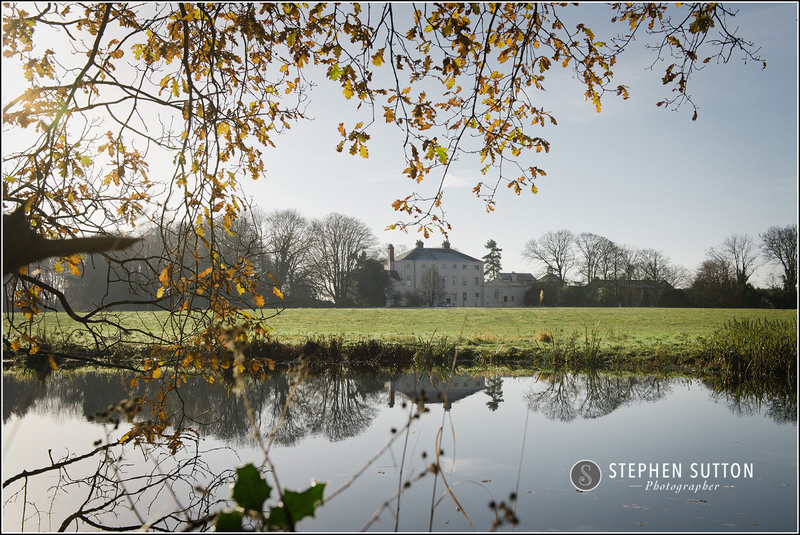 The weather stayed dry for us on the day too, but Ruth did pack a nice pair of wellington boots in order to get some photographs up at the folly. 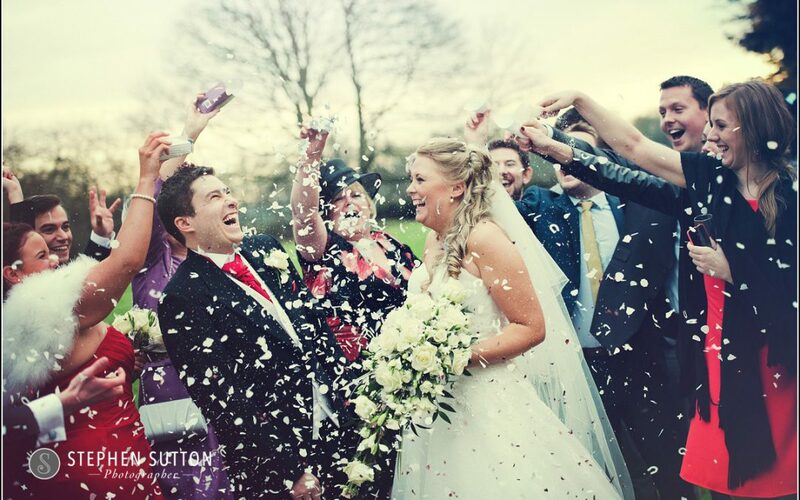 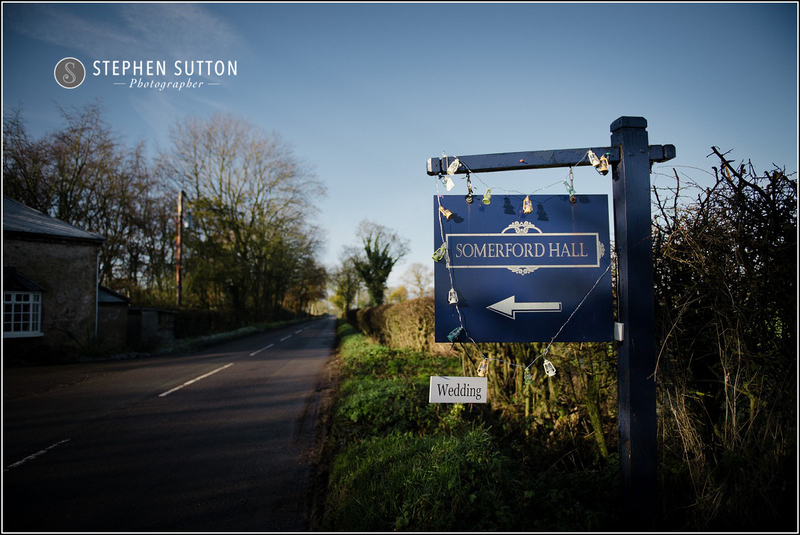 Although we did get out into the grounds Somerford hall is equally as stunning inside, so come rain or shine you are guaranteed some lovely photographs. 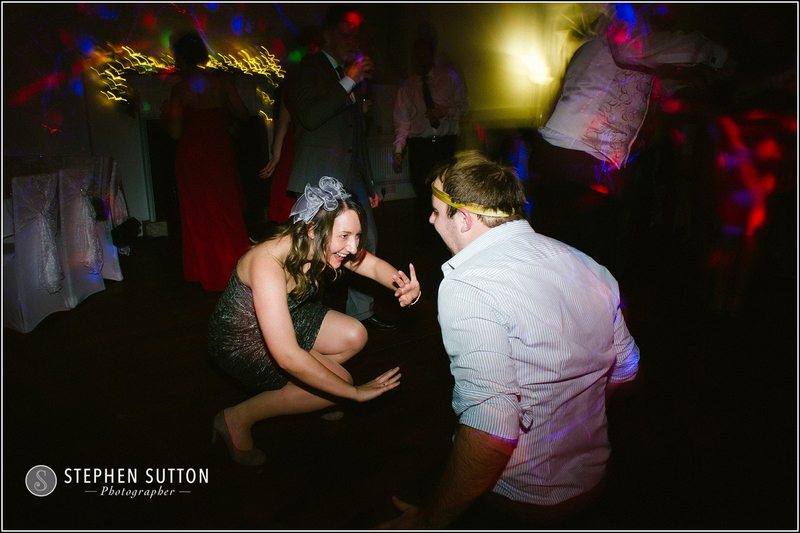 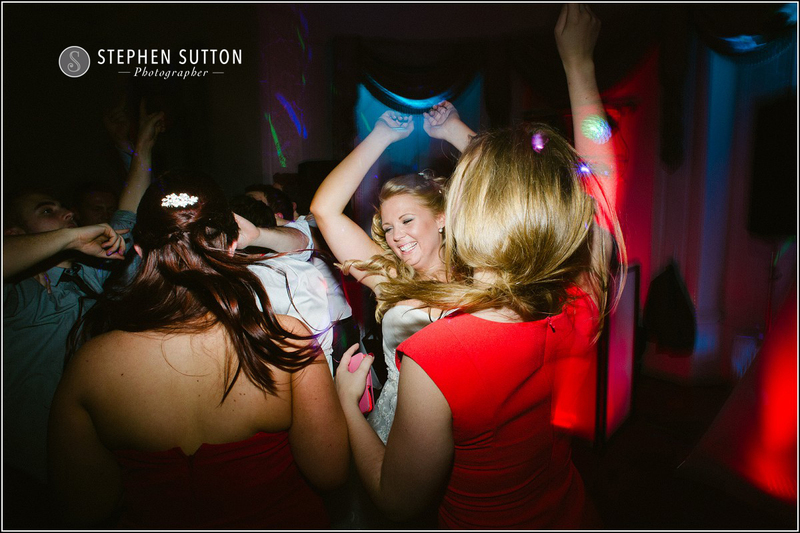 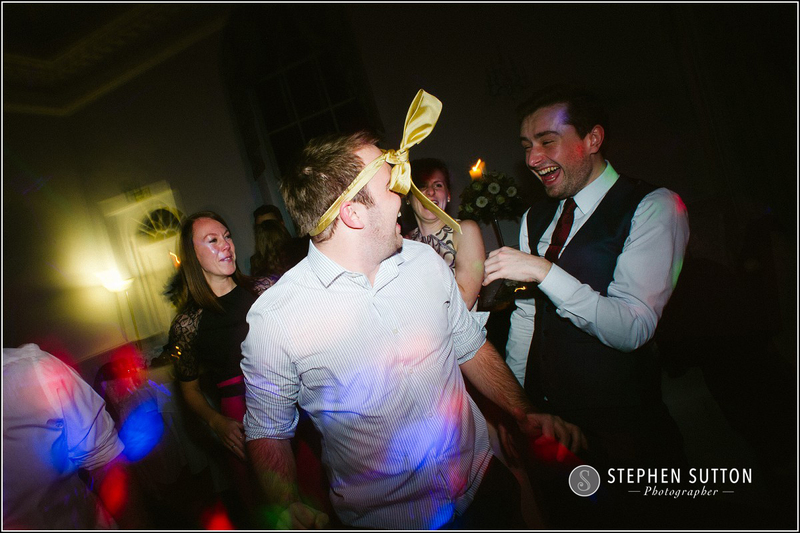 I also had the pleasure of working with Rich in the evening from RG promotions, a great DJ and it’s always fun working with him as he gets the wedding party on the dancefloor, and then of course I can get those party images that will bring a smile to your face for years! 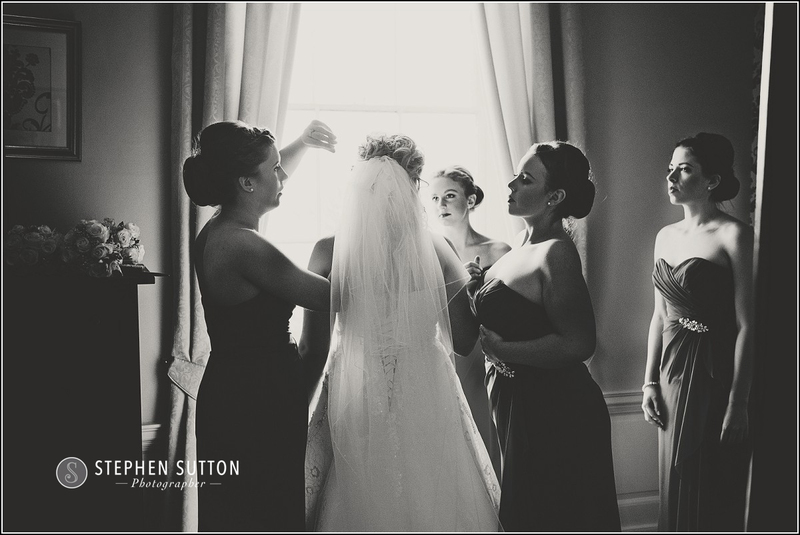 With most of my weddings I tend to start with the bridal preparations in the morning and work through until the first dance in the evening as standard, this will give all my couples a great memory of their day and allow me to document the full story. 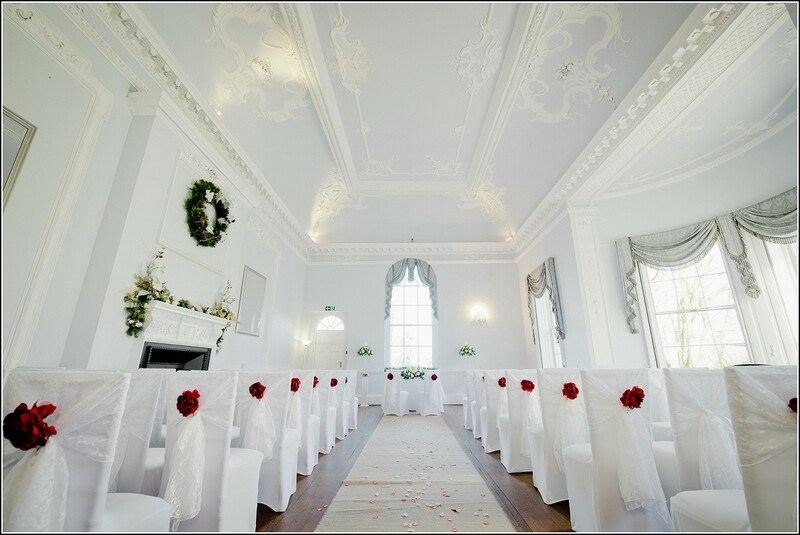 Finally if you are giving Somerford Hall consideration as your wedding venue then please note they will be holding a wedding open day on January 24th between 12-4pm. 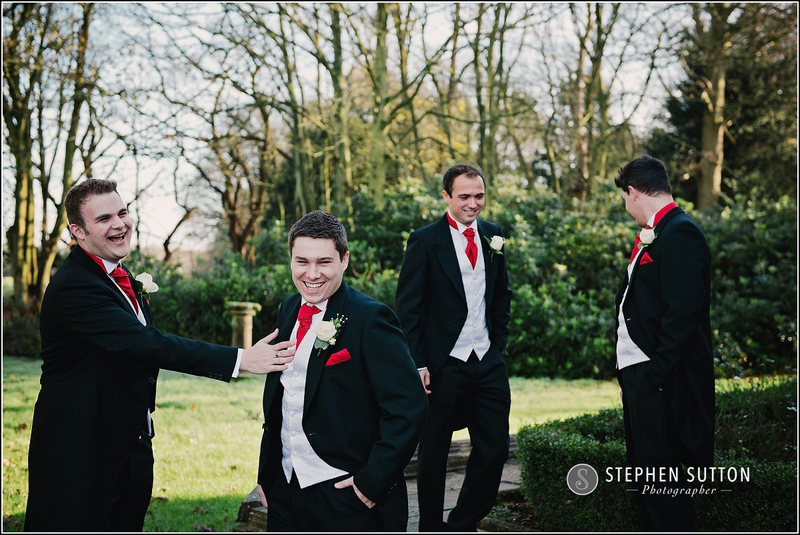 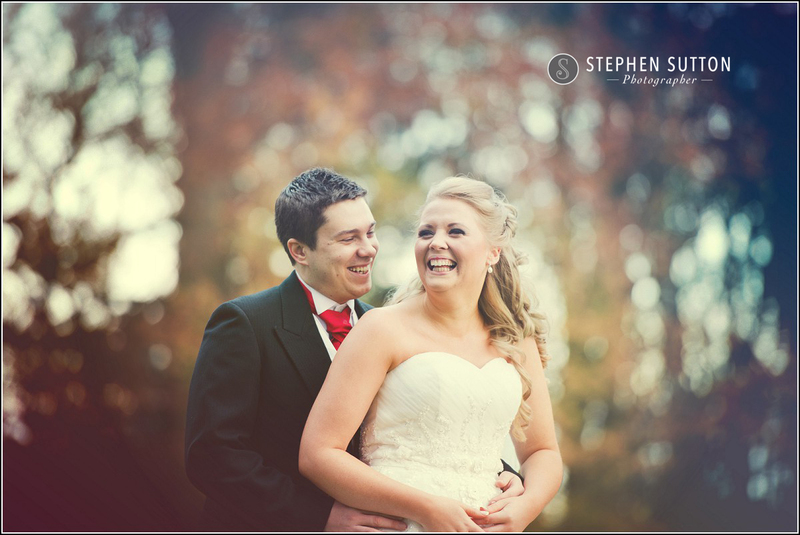 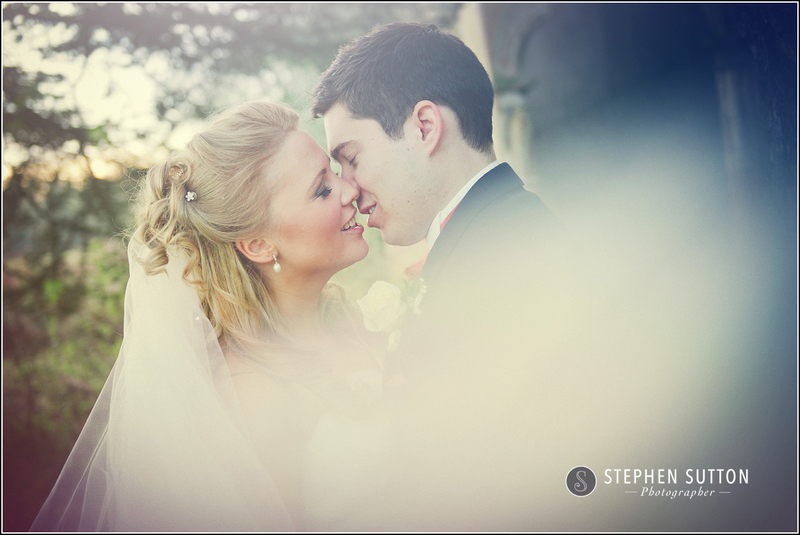 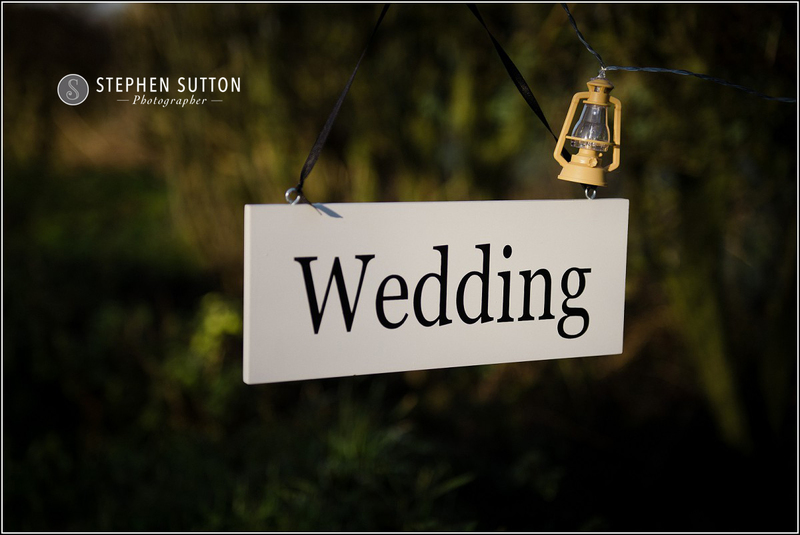 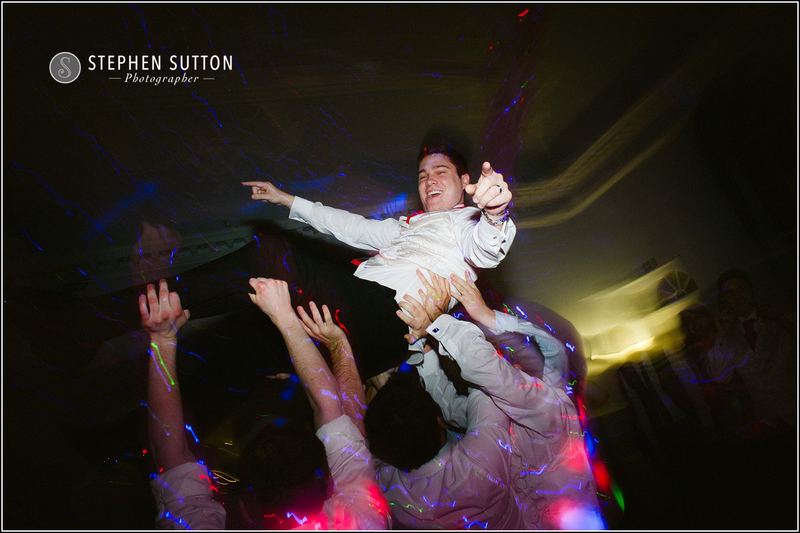 A selection of images from a lovely wedding with Ruth & Daniel…..